DJ Cam - Abstract Manifesto - after digging on Loa Project for over 10 years, it's taken me some time to adjust to other Cam albums. Other than for the repeated curses in his titles and some of his samples, hip-hop posturing I find trite and unnecessary, DJ Cam is the best at blending jazz samples with trip hop. He has an uncanny knack for unusual, sometimes out of tune sounds that just make the track. 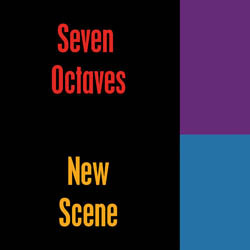 There are some very nice melodies, beats and spaces. Someone takes a synth solo who shouldn't be allowed near one - but other than that... a fine add to the library. Don Limpio - What Does Your Tongue Like the Most? - I'm a big fan. Sounds like music made by the funkiest bunch of ants and insects you've ever heard. They're also quite caffeinated. I think Don Limpio spent a lot of his childhood playing his lps on 78rpm. Fantastic array of unique sounds, beats and samples. There is often a very cartoon-y vibe. Skills. Go-to tracks include "Sauteed Happy Family", "Funny Love" and "A Novelty Box for Boys and Girls". 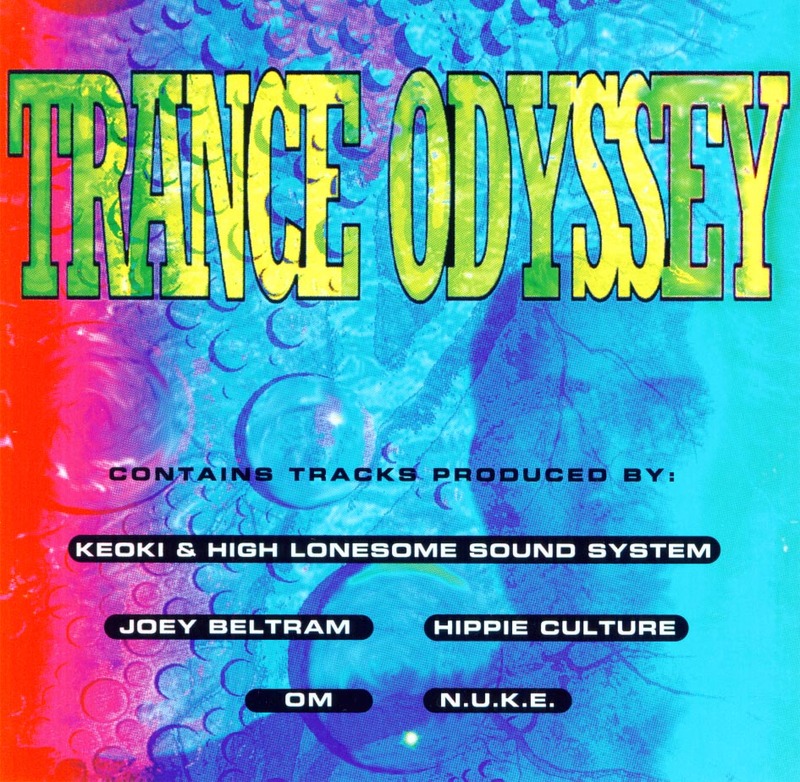 Various Artists - Trance Odyssey - I've only listened to this through once but it was a heck of a trippy listen. The few tunes that have popped up on shuffle have revealed cuts with meticulous attention to the pleasure of your ears. Always interesting - the way it oughtta be. 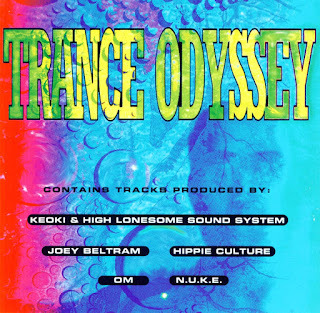 Artists include Om, N.U.K.E., Surface and We Are One. Steve Reich - Music for 18 Musicians - a masterpiece. Music for our point in time. When Power Stars Collide - Attraction to Light - innovative, catchy and organically developing tracks like "Sombre", "MOOOOO)))" and "Puddle Step Rain Dance" make it hard for me to take this one out of the player. Tiruset - Minimal Machine Music - I don't know this music yet. But I do know Tiruset - he's quite the slicer and dicer of beats and moods; space-breaks mostly...very fulfilling stuff. He's better than most, and deserves more than 25 fans on Facebook. Go have a listen.